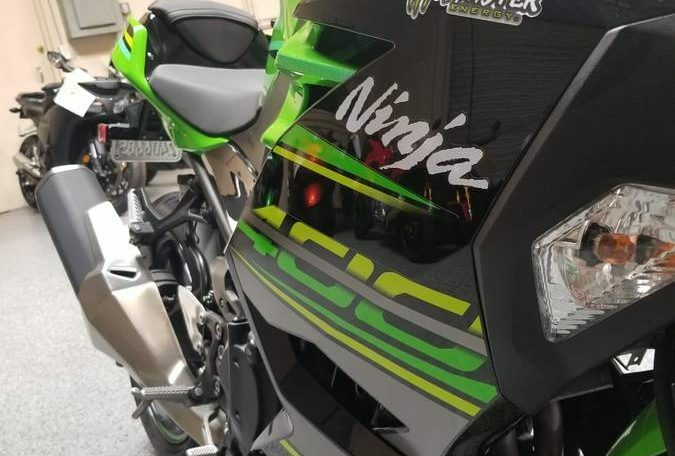 The small, parallel-twin-powered Ninja has been viewed as an entry-level machine since the days of the Ninja 250R. 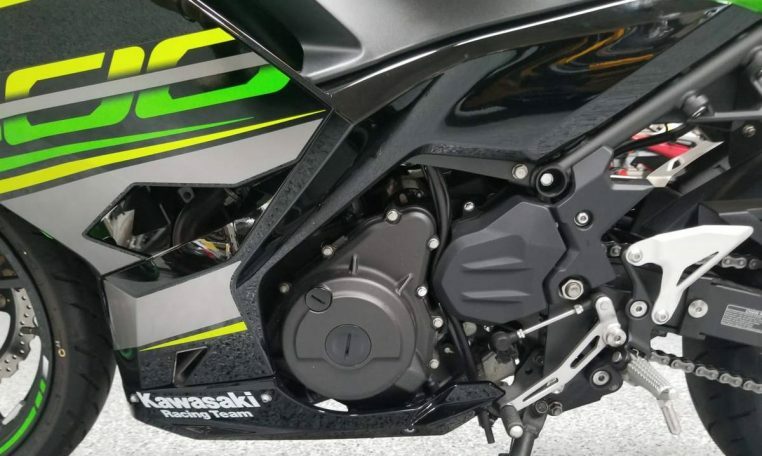 With this new iteration growing to a 400, there has been a lively debate over whether the new engine has become too big to correctly serve the entry-level crowd. 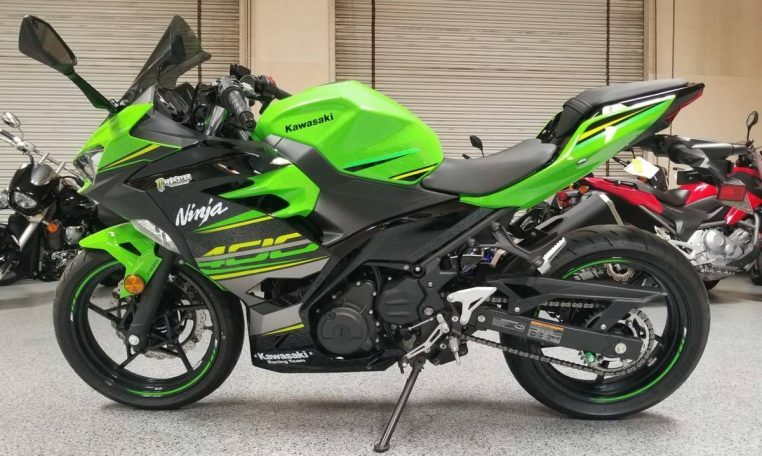 The new Ninja 400 gets a nearly 35 percent increase in engine displacement to 399 cc when compared to the outgoing Ninja 300’s 296 cc engine. 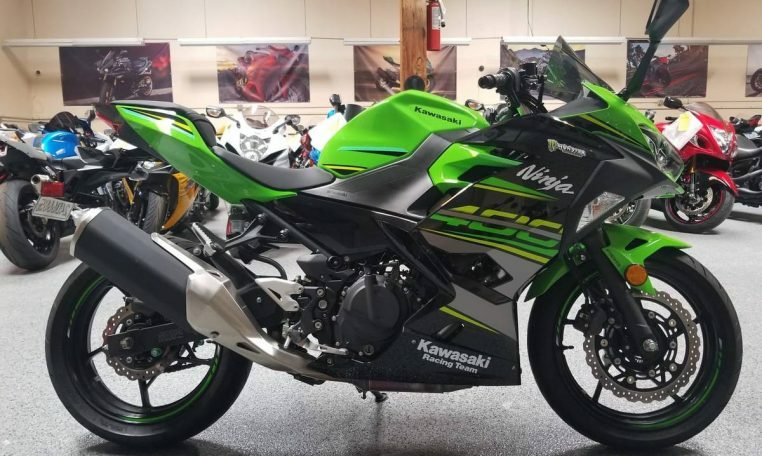 Kawasaki says the main factor in this decision was feedback from new riders who were concerned with outgrowing their first bike too soon. 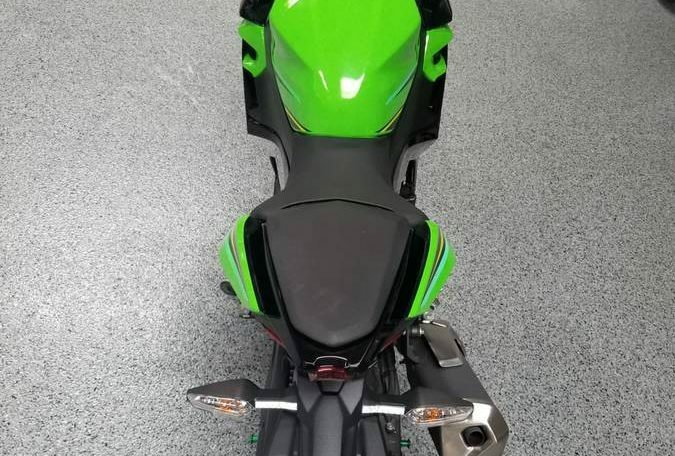 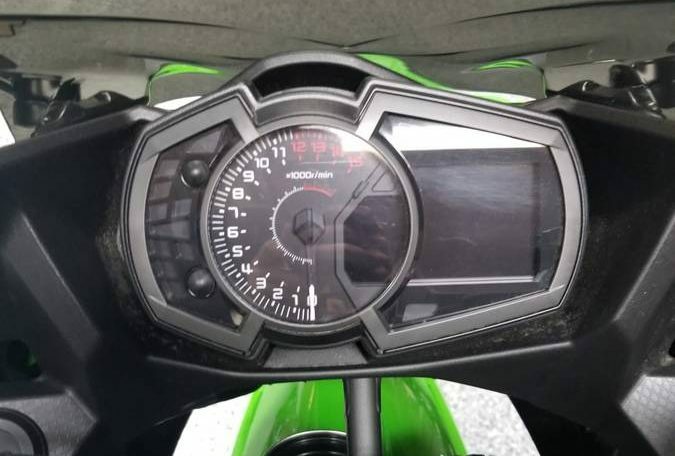 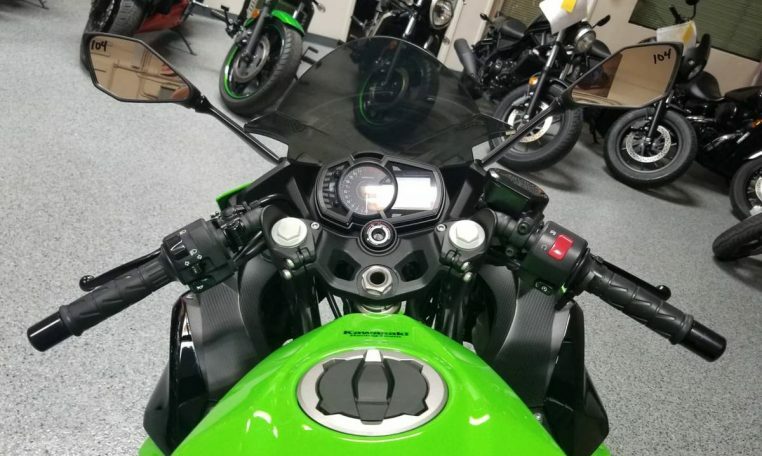 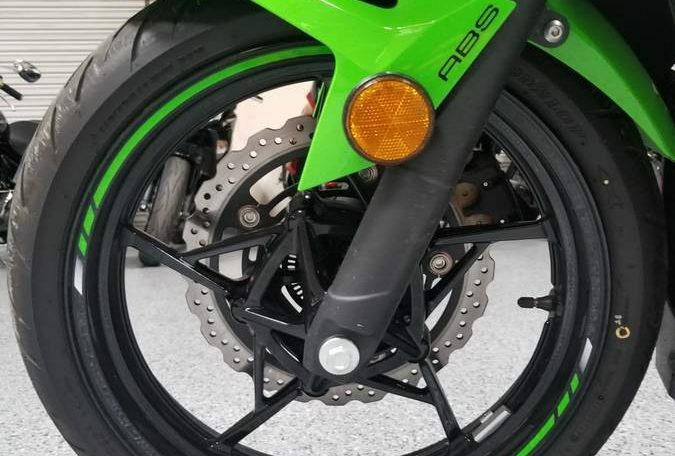 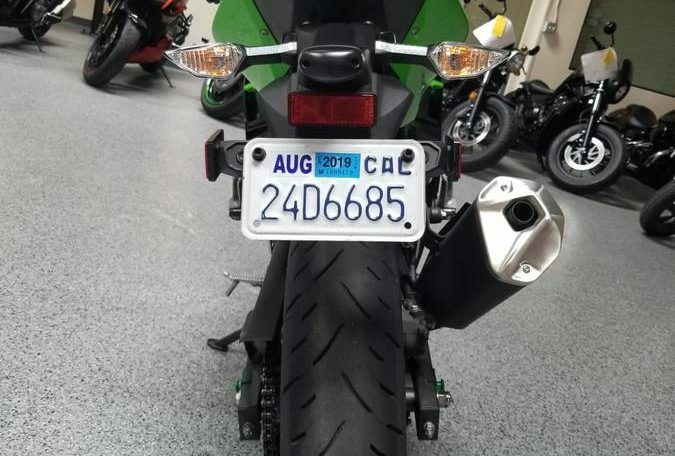 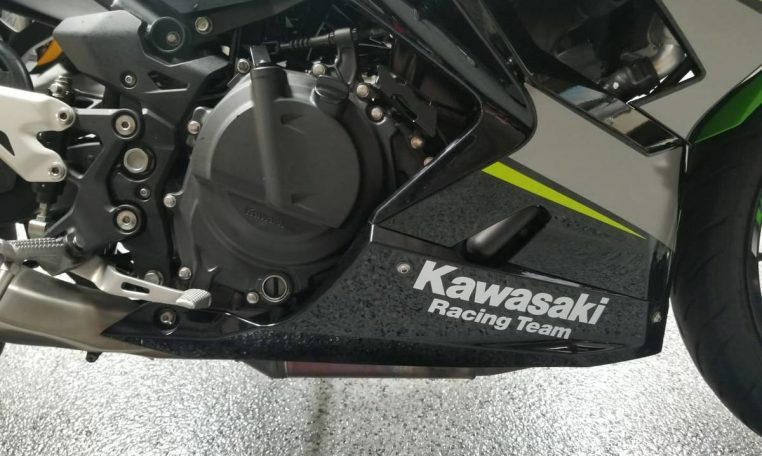 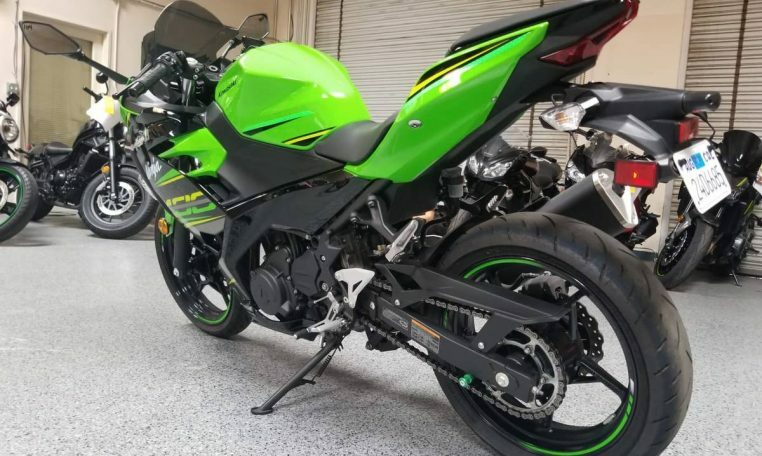 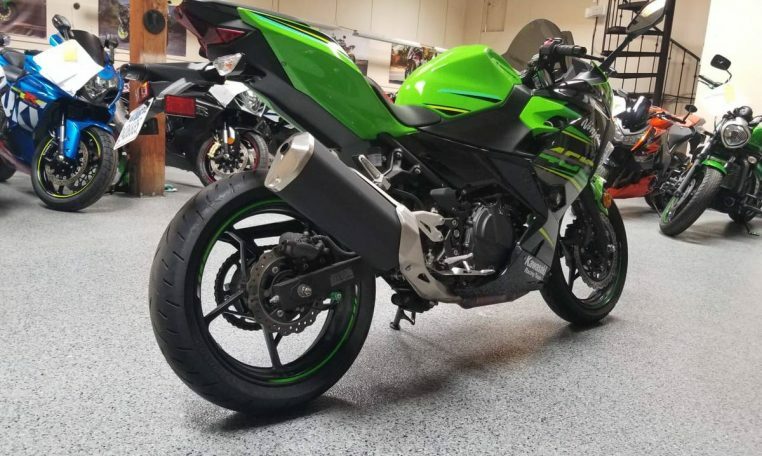 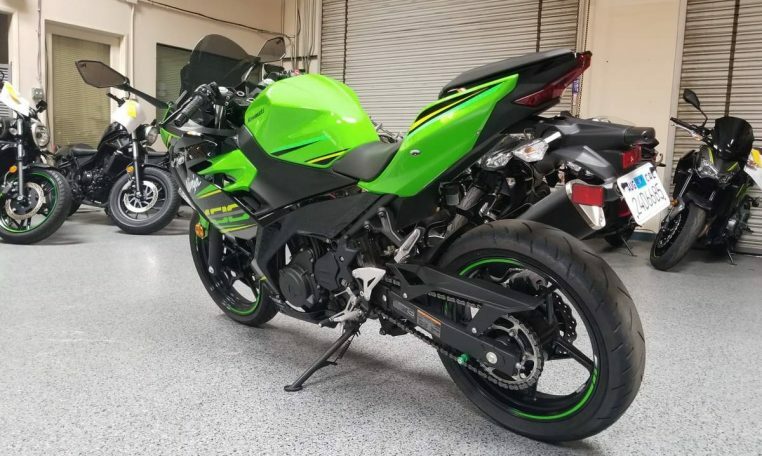 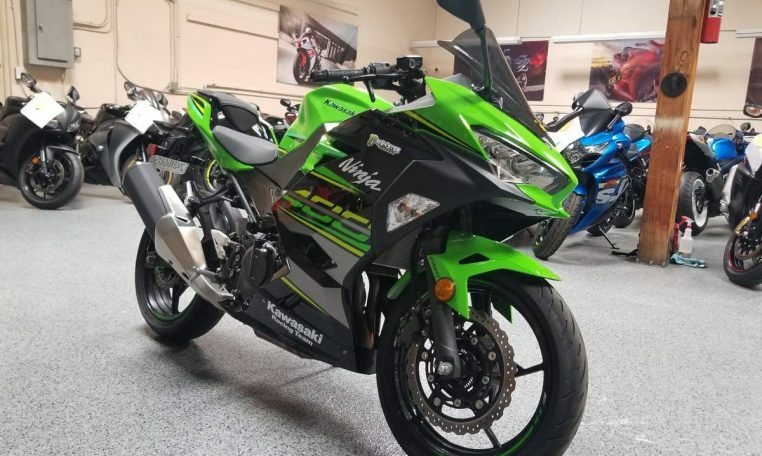 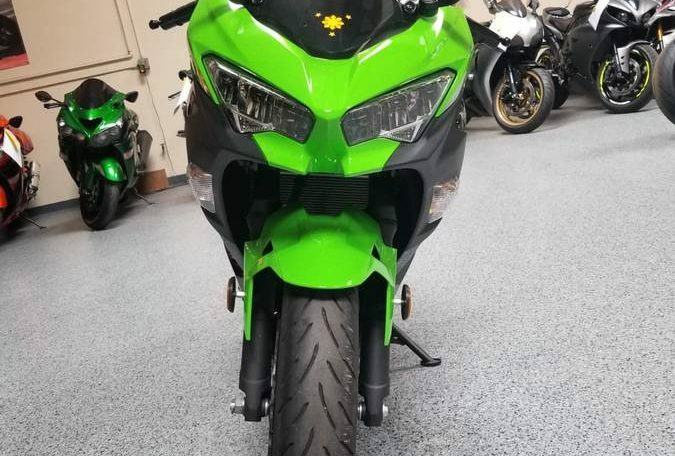 Kawasaki made sure to point out that the Ninja 400 is also eligible for over $530,000 in racing contingency, as well as the new MotoAmerica Junior Cup class for 2018, so it’s clear that racing has at least played some role in this decision, as well.